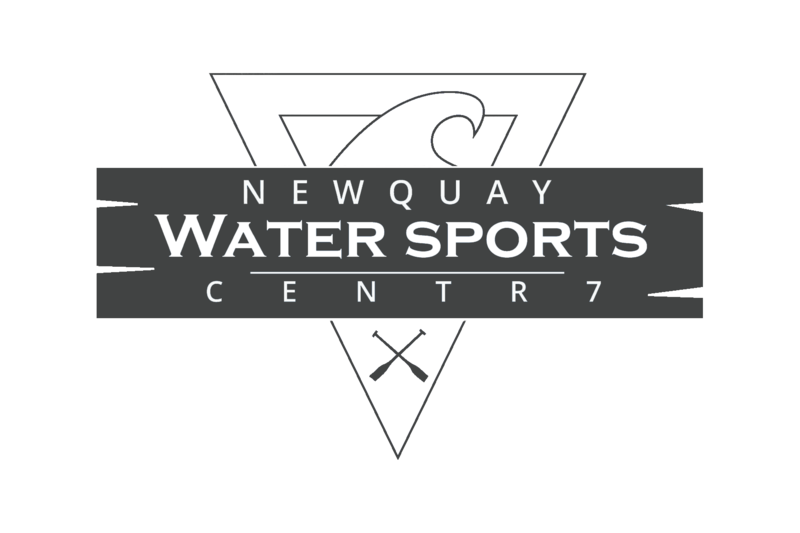 Newquay Water Sports Centre was developed from a love of the ocean and the desire to provide a facility that no other company can on the north coast of Cornwall. Directors Sam Starkie, Duncan Wallace and Mel Starkie decided to pool resources to become one of the leading watersports providers in the area. With a wealth of knowledge between us and years of experience to draw upon we decided to set up in Newquay Harbour as this offers the best aqua playground available. We have sheltered flat water leading to challenging often rough seas, we have great facilities and resources to work with in the harbour and access to the open ocean. With moorings for our boat and jet ski we have the best location for the job. We have a base where we can offer everything from changing facilities to class rooms, showers to hot drinks. We have some of the best equipment money can buy for offering activities for all levels and training courses for many different types of activities. 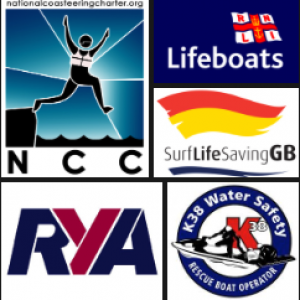 We are affiliated with many bodies such as SLSGB, NCC, AALA, BCU, RYA, K38, WSA and more. Sam has been part of the outdoor and watersports industry from a very early age. He has developed an all round watersports skill base from participaiting at a high level in many watersports for the past 30 years such as kayaking, surfing, and Coasteering. Sam also participates in sailing, canoeing, kite surfing, canyoning, Swift water rescue, Surf life saving, WW Rafting and Stand Up paddle boarding on a regular basis.Not to mention the land activities that he persues. 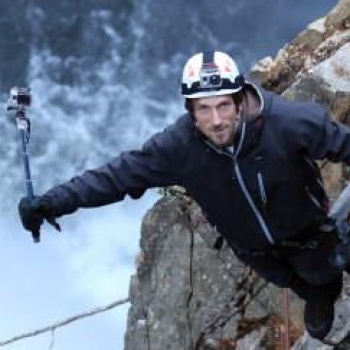 From climbing the highest mountains in the UK by the age of 11 to spending many seasons working around Europe Guiding, Completing a BA Hons Degree in Adventure Tourism Management and starting his own Coasteering company by the age of 25 Sam is a very driven person. He strives to Enjoy the outdoors lifestyle as much as possible by committing his life to helping others enjoy what he does. 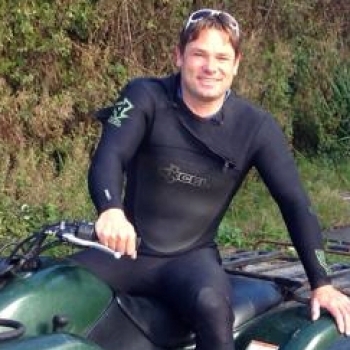 Spending his days Guiding and instructing you through your ultimate adventure experience, Sam will put a smile on your face and ensure you have a great time..
Duncan is one of the most helpful, honest and happy characters of Newquay. With a wealth of knowledge and experience from working on the Lifeboat and being in the watersports industry he is not only a great guide and instructor but he will have you laughing all day long. Duncan Loves to surf among many other activities from Surf Rafting to Sailing, He is a well experienced Jet Ski Pilot and loves tackling big swell being a safety driver for tow surfing. Mel’s core roots are from Surfing, living in Cornwall at a very early age this enabled Mel to be able to learn to surf. Her 25 years of surf experience and working in the industry means that Mel has a strong grasp of all things ocean. She loves to SUP and spend her days on the beach and cliff line exploring. Mel has worked in the adventure industry for the past 10yrs mainly working on marketing and sales but also instructing activities. 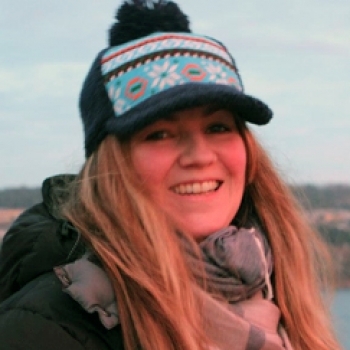 Mel is a qualified Power kite and Kite buggy instructor, Stand Up Paddleboard Instructor and Coasteer Guide and has taught many people to enjoy the power and thrill of Kite sports as well as exploring the stunning Cornish coast. Mel is the friendly voice on the telephone when you call to book your activities or when not in the office she is out teaching. With a wealth of local and activity knowledge and can ensure that you book the right activity or package that will suit you.